Welcome to the Comfort Suites hotel in Hummelstown, Pennsylvania. Our hotel’s Hershey area location lets vacationers and corporate travelers experience the best of central Pennsylvania including the favorite Hersheypark attractions, Giant Center, Pennsylvania State Farm Show Complex, and City Island. Guests at our Hummelstown hotel appreciate being minutes away from the Harrisburg International Airport (MDT) and from the region’s most popular annual events. Whether you love chocolate, sports, history or the outdoors, the Comfort Suites Hummelstown-Hershey hotel is near it all. 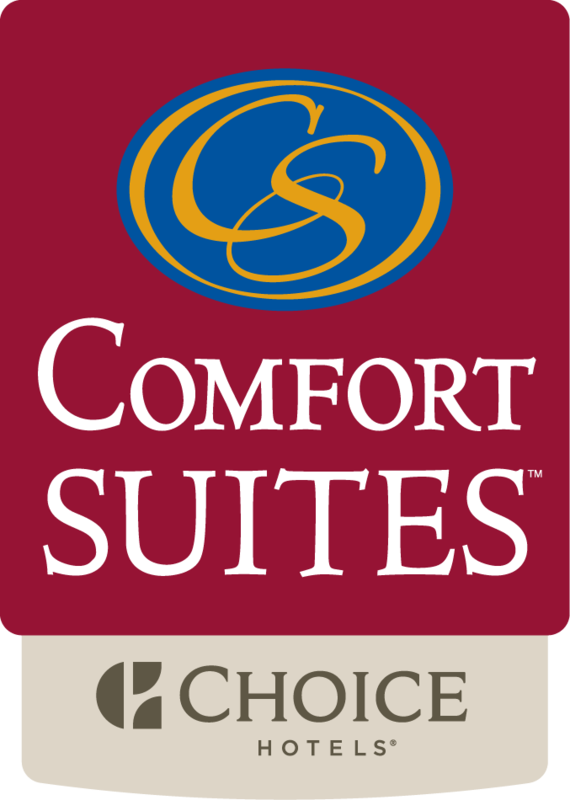 The Comfort Suites hotel in Hummelstown, Pennsylvania is committed to providing the best in customer service. For comfort and convenience, make our hotel your prime selection for business meetings, vacations and weekend getaways. Guests relaxing or conducting business in the Harrisburg area will enjoy countless features including our 24- hour business center and complimentary wired/wireless high-speed internet access. The Comfort Suites Hummelstown-Hershey hotel is a proud brand of Choice Hotels International®, one of the largest lodging companies in the world. Choice-branded properties provide global business and leisure travelers with a range of lodging options. Book a room with us today, and you can use your Choice Privileges® rewards to earn valuable points toward free hotel room nights, airline miles and more.